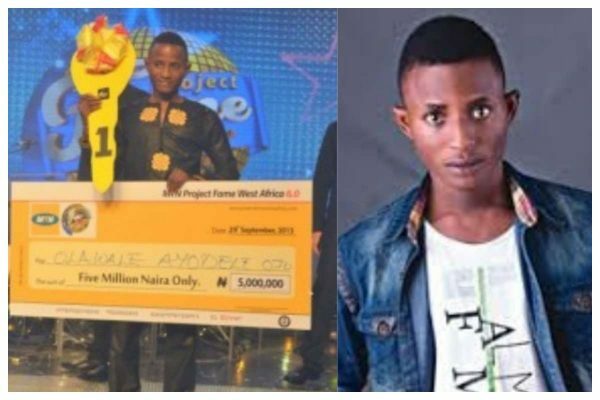 The Winner of popular music competition, MTN Project Fame, the 2013 edition, Olawale Ojo, who was recently spotted as a taxi driver in Lagos has revealed the reason which made him resort to driving cab on Lagos highway. 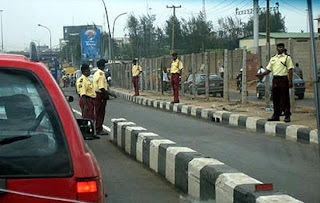 The singer during a chat with Channels Television said that he is not ashamed of what he is doing since nobody is paying his bills and what he is doing is what puts food on his table. According to him, he resorted to driving cabs to beat depression. He said, “I won an SUV, N5m and a recording contract. 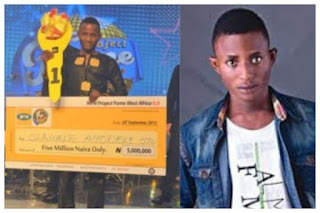 Personally, I thought from Project Fame, I was going to blow up like that. That was what everybody expected. “I put up an album after the show in 2014 and that was part of the contract. I featured Tiwa Savage, Skales and Lil Kesh in the album. I shot two videos. “Everything just started playing out like that. It got to a stage when life hit me. Things were not working out the way I thought. He also added that, “I have never felt embarrassed about being a cab driver and that is the truth. I have grown past that stage where I would feel embarrassed about what I do to earn a living. As far as you are not feeding me, why would I feel embarrassed or be concerned about your opinion of me?